As a church we are committed to make and mature disciples of Jesus Christ for the glory of God (Matthew 28:19-20). As part of that we support gospel work at home and abroad. Below is a list of the people and organisations we are currently supporting. Copies of their prayer letters are available in church on Sunday. We are all called to serve in mission either as a goer or a sender. We can get involved by praying for those we support, keeping in touch, funding the work and participating in mission. Sarah works with OMF in Asia. OMF International is a Christian mission that serves the church and brings the gospel to some 12 countries in East Asia and has a pioneering ministry in others. We provide Christians with opportunities to share the love of Christ with East Asians worldwide. We also support Tim Jenkins, in Cambridge, an Area Mobiliser for this organisation. The Barnabas Fund sends financial support to projects that help Christians who suffer discrimination, oppression and persecution as a consequence of their faith. The projects aim to strengthen Christian individuals, churches and their communities by providing material and spiritual support in response to needs identified by local Christian leaders. Please pick up their magazine and prayer news at church. BroadGrace is a church that began in May 2010. We exist to serve the people of Broadlands and North Norfolk. 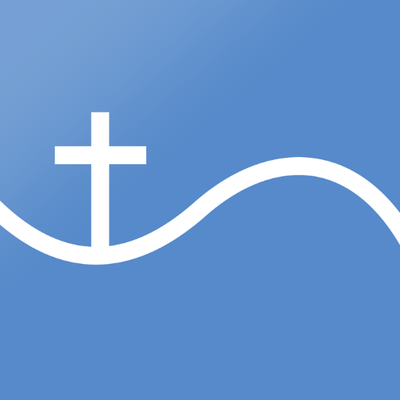 We meet most Sundays in Hoveton, occasionally in Coltishall or North Walsham and would love to see people from those places and the villages and towns roundabout coming together to get to know and follow Jesus. In time we would love to see more churches started so that the villages and towns of North Norfolk have relaxed, welcoming, Jesus-centred communities in them to follow Jesus together and introduce others to him. 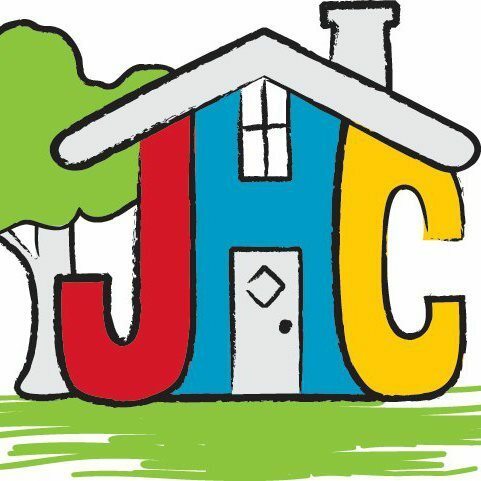 John Huntingdon’s Charity is a Sawston based charity providing advice and help with benefits, debt and housing issues. They give grants to individuals and groups that work in our community and can provide temporary housing for those in our community with the most need. You can help directly by donating food at Budgens, or volunteering. 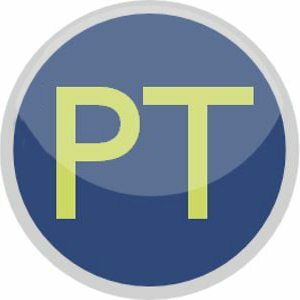 Proclamation Trust – Cornhill Training Course. We are supporting 2 international students who are preparing for mission and ministry. We are supporting Mark & Barbara Phippen from CCSC, who are working in Nairobi, Kenya, with Africa Inland Mission, initially for 2 years from January 2014. Mark will be working at the Tumaini Counselling Centre, which offers psychological and psychiatric care to missionaries. Barbara is teaching English. 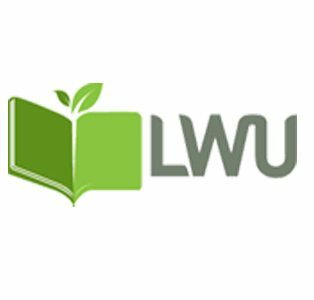 Living Word Uganda is an interdenominational organisation committed to serving Christian university students by equipping them with faithful Bible handling and teaching skills. 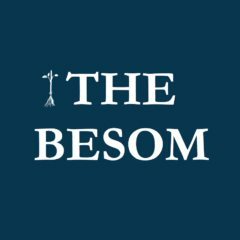 The Besom is a Christian charity that provides a bridge between those who want to give time, money, things or skills and those who are in need in the community. It ensures that what is given is used effectively. The service it provides is free. The local branch of the Besom in Cambridge works predominantly with recipients referred to us through social services. Giving includes gardening and decorating projects, baby bundles, bedding starter packs, children’s clothes, Christmas hampers, and quality second hand furniture. As well as these organisations, we support some individuals involved in short term mission and we pray regularly for churches in our area.